I was born and raised in the Houston area where I became involved in Hunter/Jumpers at a young age and I have been riding ever since, competing mainly in the Southern U.S. 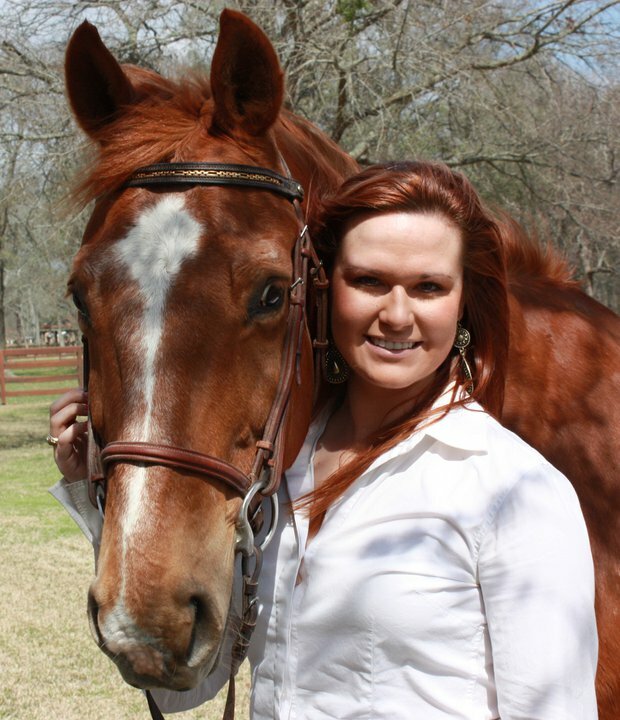 I received my Bachelors in Animal Science and my Masters in Equine Reproduction from Texas A&M University. During my education, I became very interested in Equine Medicine to include the Reproduction Process working for a few clinics in the area as well as Internationally for an Embryo Transfer Center in Holland. My background, experiences and being a part of the Equine Community has helped me determine my career path. I am very proud to say that I chose the Insurance and Financial industry so I could serve the Equine Communities with which I share a passion for. Our assistant, Elizabeth Peltier, is a long time, trusted friend I met at Texas A&M. She has her Bachelor of Science and Master of Education degrees in Special Education, and recently started working for us when she resigned from teaching. Elizabeth is quickly learning all about the industry, and is happy to help our clients and our company.